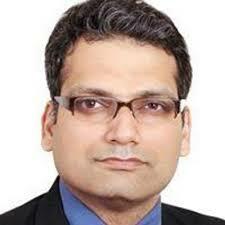 Dr. Raman Jain is an orthopaedic surgeon at Jaipur Golden Hospital Delhi. He has about more than 8 year of experience into the field of spinal surgery and fracture management. His area of specialization is in Hip and Knee replacement surgery, trauma injury, minimal invasive spine surgery (MISS). 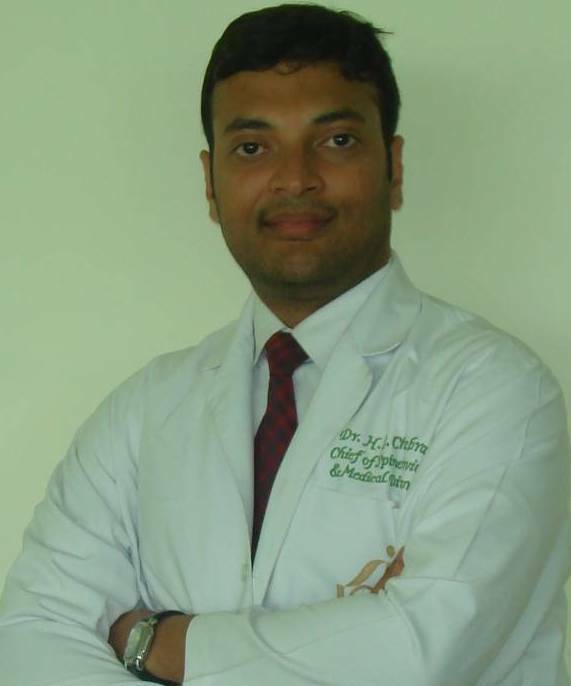 Dr. Ajay Popli is a consultant at Max pushpanjali Crosslay Hospital Vaishali in the field of orthopaedic. He is a surgeon has about more than 27 year of experience in the field of minimal invasive and joint replacement surgery. His area of specialization is in the treatment of spine disorder and surgery. 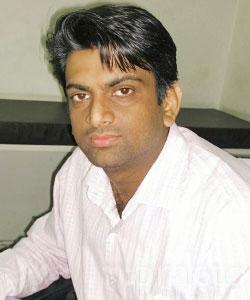 Dr.Nishit Patel, MBBS, MS, DNB, FNB, Consultant Spine Surgeon at Indian Spinal Injuries Centre, New Delhi, India.